If you feel yourself about to break out in hives at the mere idea of either doing roof repair, or having roof repair done you are hardly alone. For many reasons, your roof may need repair from time to time; this article will tell you a few of the typical reasons for roof repair. If you have been putting off roof repair while you try to determine whether or not you need professional help to get the job done on this part of your home, this article may help you decide. Many individuals do not realize that it takes a certain amount of maintenance to stay on top of roof complications. As a matter of fact, the roof is often the most overlooked aspect of the home. It is important to ensure that an inspection of this area of the home is done on a regular basis. This will save you the time and money that is often involved in basic roof repair. Overlooking something as simple as a broken shingle can eventually lead to repairs that can run into the thousands. Lack of maintenance is often the most typical reason for repair. Weather exposure is the next reason that many roofs must be repaired. The elements of nature can play a huge role on the health of this part of the home. Wind, rain, heat, hail, snow, and more can all lead to damaging effects on the roofs of homes. This includes cracked shingles, water damage, heat damage and more. It is important to ensure that your roof is equipped with building materials that are appropriate to the weather conditions of the area that you live in. Choosing cheap, low-quality materials that do not handle well in certain weather conditions can prove to be a very expensive mistake. Many homeowners do not realize it until it is too late, but there are many situations in which roof repairs must be done because the roof was improperly constructed and designed. These complications may include weak structures that buckle easily under pressure, a slope that is considered to be inadequate, selecting materials that are not durable enough to withstand the overall shape and design of the home, and even selecting materials that are not considered to be quality enhanced and hold up to certain weather conditions. If you want to avoid the complication of roof repair, it is necessary to avoid these situations. Good drainage is key to the health of your roof. Not having a drainage system in place – and you’d be shocked at how many homeowners neglect this, can lead to very extensive (not to mention expensive) roof and home repair in the future. A small amount of money invested in a good drainage system for your roof can save you untold thousands in water damage repair later. Keep your roof in good shape; you’ll be glad you did. 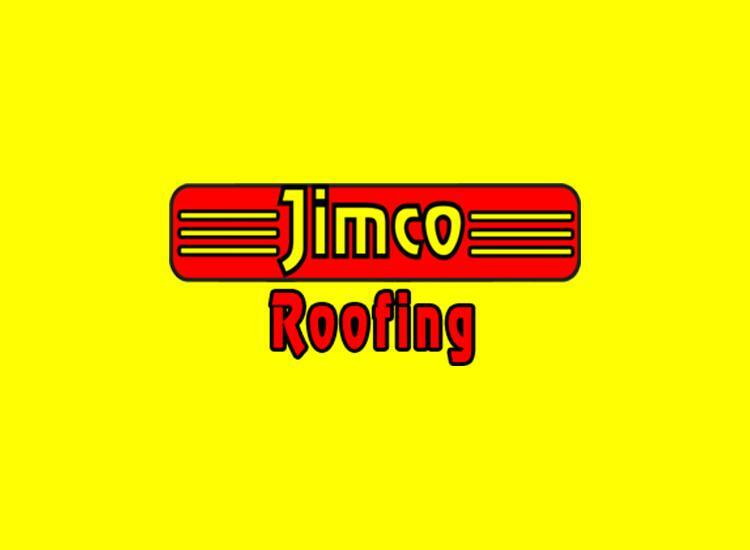 Jimco Roofing is certified by the Roofing Contractors Association of Texas (RCAT). We have an A+ Rating with the Better Business Bureau.